As its name implies, male pattern baldness usually exhibits a predictable pattern, with hair loss beginning at the hairline above the temples and gradually receding. 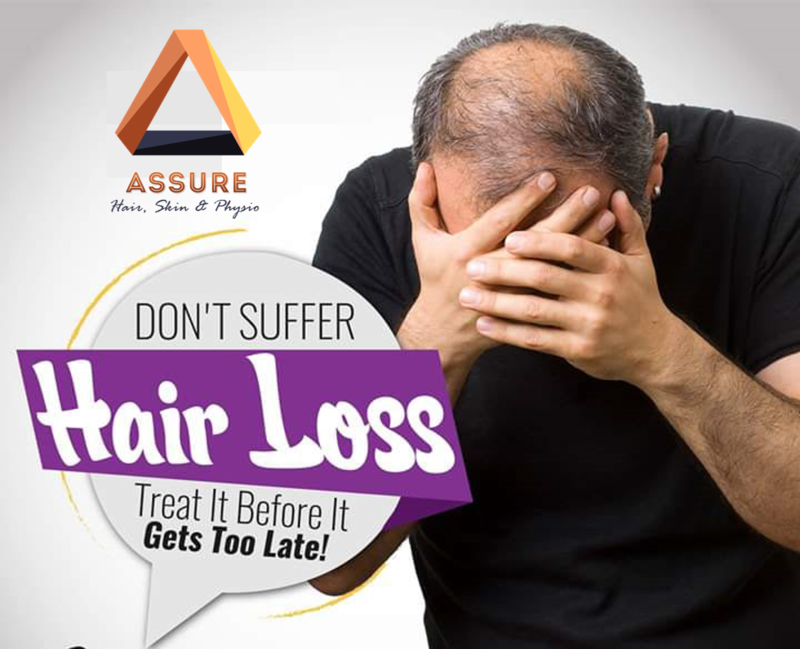 Male pattern baldness is also the most common cause of hair loss in men, accounting for more than 95% of all hair loss cases. Male pattern baldness causes your hair follicles to shrink gradually over time until they stop regrowing. Without proper attention, it can eventually progress to the point where only hair on the sides and rear of the head is left. With timely treatment, this outcome can be prevented.